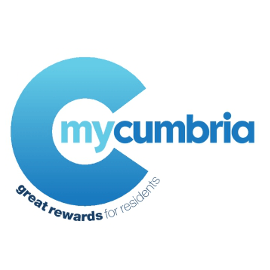 Half-term made easy, with a ‘MyCumbria’ residents discount card! 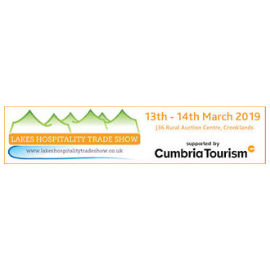 Thomson Hayton Winkley Solicitors have been unveiled as the latest organisation to be named as one of Cumbria Tourism’s official Strategic Partners. 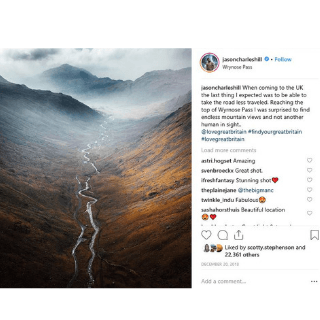 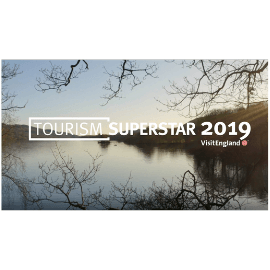 The company joins a select group of influential tourism-related businesses who share Cumbria Tourism’s core values and desire to significantly grow the value of the county’s £2.9billion tourism sector for the local economy….